In motorcycling parlance, I'm the "high vis uncle". You know, that 50-something guy with the big motorcycle who goes long distance, slowly. It's a survival thing. 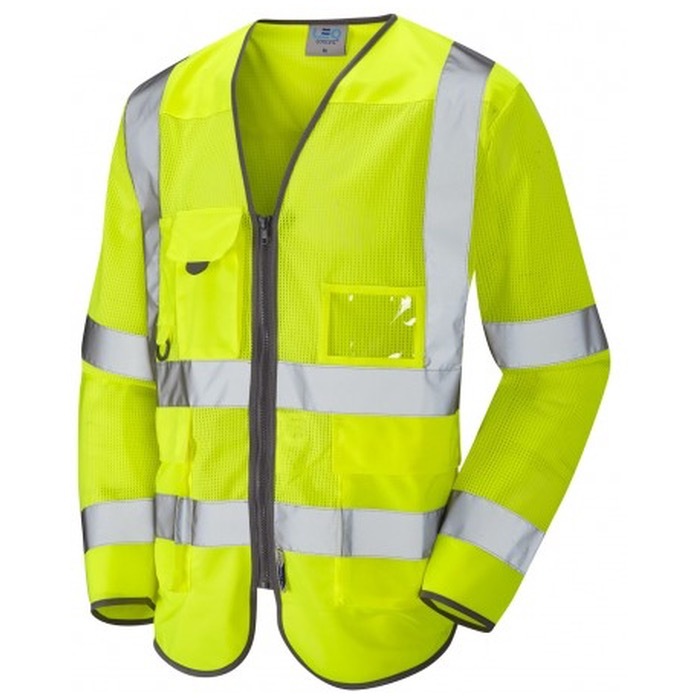 As is wearing high vis to make sure you're seen. Everything helps. I'm 183 cm (5' 10''), 95 kg (200 lbs), with a slight "dad body". The XXL Burrington High Vis Class 3 Long Sleeve Waistcoat (S20-Y) fits over my full leather suit (armoured, so an extra inch) allowing air to flow through and making me visible to even the most optically challenged. The only downside is I look like the largest sunflower bees have ever seen. And I've even got "MOTORCYCLE" on the back in red lettering, just in case anyone should be in doubt...except for those bees who, it turns out, can't read.